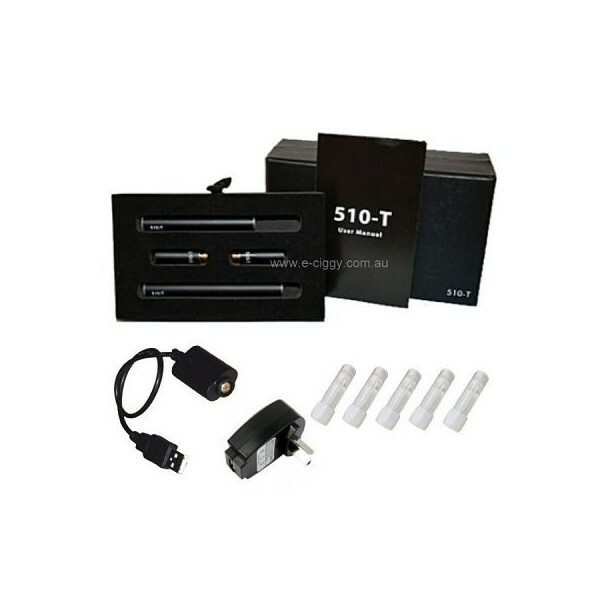 The Aussie 510-T E-cig offer a pleasurable and smooth taste for users. The e-cig is easy to use. There is no pouring the e-liquid as the cartridge just snaps onto the stem and fills the stem with ease. This provides for an effective and quick fill for the user. There are 5 cartridges provided along with two batteries that last a long time. 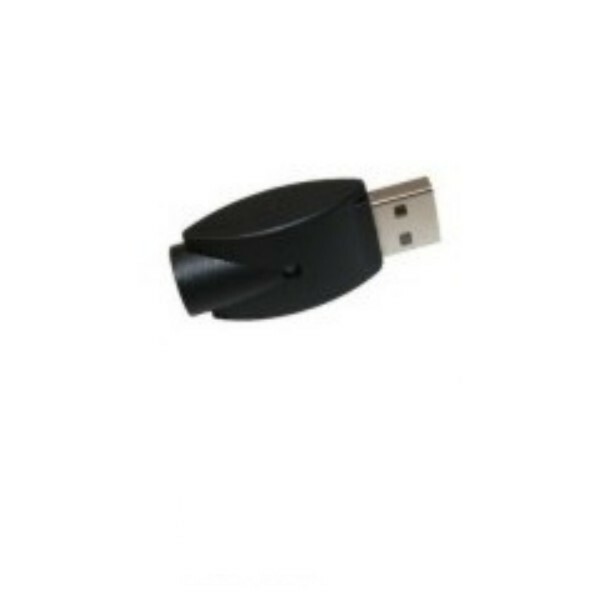 The cigarette stem is black and can be carried with ease. With tobacco smoking becoming less popular as time goes on? 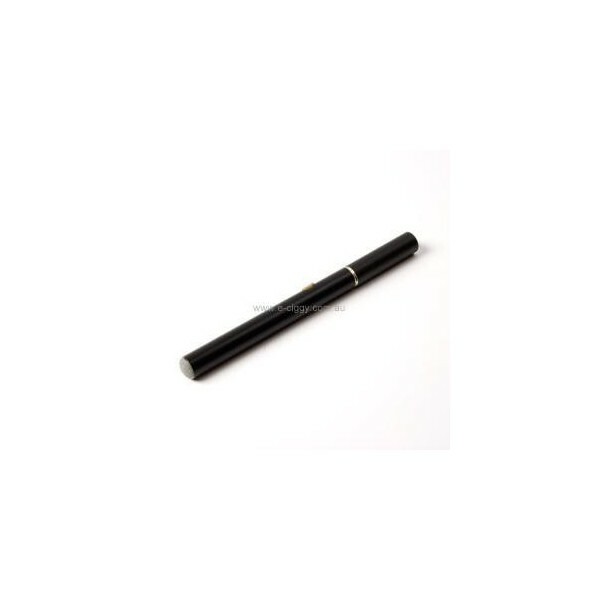 E-ciggies are devices used to simulate smoking using vapour instead of smoke. They are usually made with three components, a power source, an atomizer, and a container to hold the e-liquid. 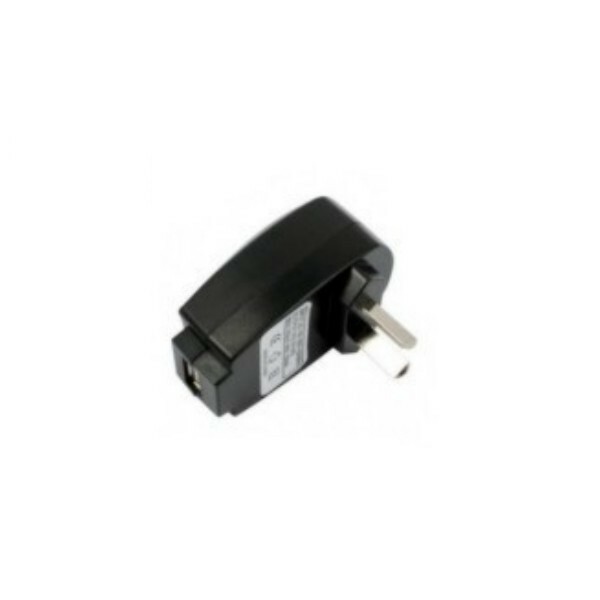 The power source is usually a rechargeable battery. The atomizer is the heating element used to heat the liquid and turn it into vapour. The container is usually a refillable or replaceable cartridge, although in customizers, this and the atomizer are combined into a poly-foam filled with e-liquid surrounding the heating element. The first ancestor to the e-ciggy was patented in 1963 by Herbert A. Gilbert, but nothing came of it and it disappeared from public knowledge in 1967. His was one of the first models to use steam instead of smoke. Much later, they entered the Chinese market in 2004 when a pharmacist named Hok Lin patented the first model of the modern e-cig the year before. They were initially manufactured by a company that eventually came to be called Ruyan, first in the domestic market and later exporting abroad in 2005. With the invention of the cartomizer in the UK in 2006, the international market for it began to take off the year after, with other manufacturers creating and exporting their own makes and models. Given the materials used to make them, and the methods used in their manufacture, they are generally more expensive than tobacco cigs. 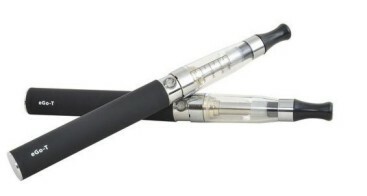 An e-ciggy might cost anywhere from $60 to $150. The e-liquid might cost somewhere along the lines of $2.50 for a 5ml bottle to $15 for 50 ml. However, considering them are reusable, and the e-liquid is relatively cheap, they actually come out as a cheaper alternative to tobacco cigs. The variable amounts of nicotine in the e-liquid might also mean less of an addiction risk for people, since some formulations don’t contain nicotine at all. Nicotine addiction becomes a moot point when vaping – puffing on it – something that doesn’t have the drug in the first place, although it’s still a risk when using the formulations that do have it. Comment : I have had the e-cigarette kit for over two months and I'm really happy! Rating(s) and review(s) : Aussie 510-T E-cig - Reviewed by : Richard H - Rating 5 / 5 - I have had the e-cigarette kit for over two months and I'm really happy!